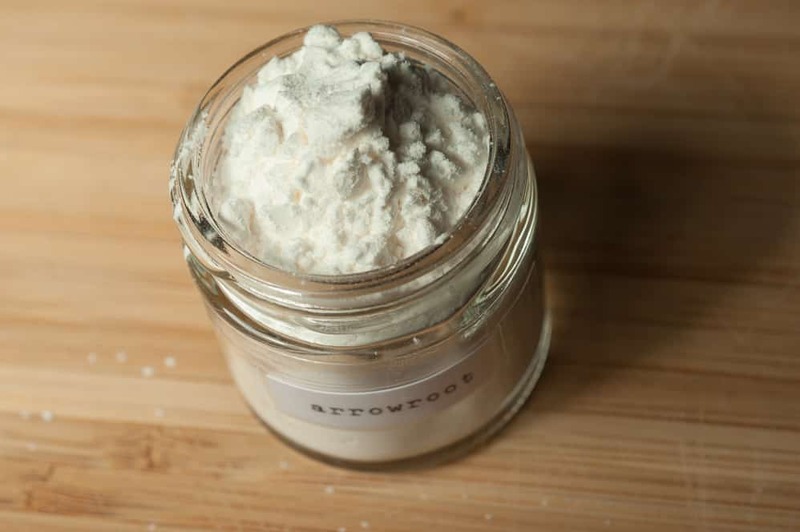 A thickening agent with more thickening power than flour or even cornstarch. It has the unique characteristic of adding a glossy sheen to sauces, much like finishing with butter, but without the fat. Has a faint savory taste, but can still be used in desserts.